Climate change is one of the biggest risks facing the world today. As part of a global company, it’s our responsibility to work towards national and worldwide targets, by lowering greenhouse gas emissions across our entire business. Our greenhouse gas emissions come mainly from natural gas, electricity in our breweries, and fuel used by our fleet. We monitor all these emissions, and have programmes in place to help lower them – like smarter travel, energy efficiency, using renewable energy sources and waste reduction. HEINEKEN’s global target is to reduce greenhouse gas emissions in production by 40%, by 2020. And back in 2016, we beat that target by 6% – four years ahead of schedule. And we haven’t stopped since, managing to reduce our 2017 emissions to 47% below our 2008 baseline. Since 2015, our total energy use has declined year-on-year, with our electrical energy use getting lower every year. 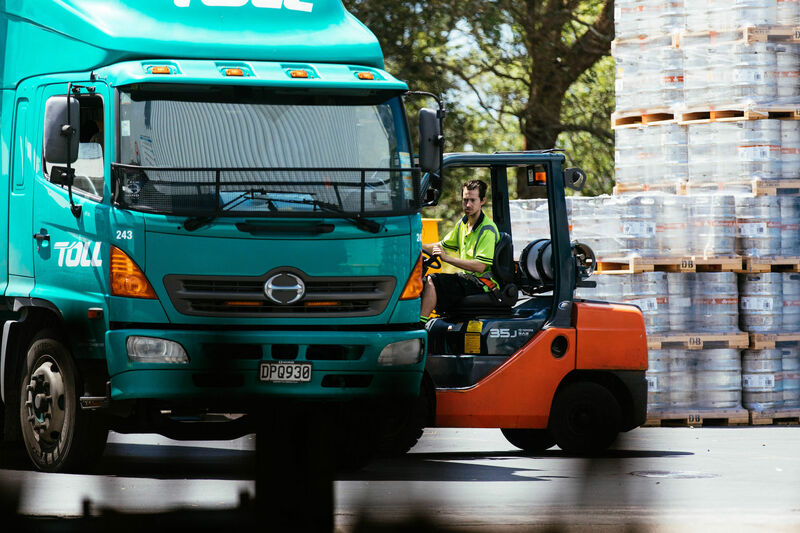 Thermal energy has stayed fairly stable, with our main sources of thermal energy being natural gas at our Waitemata Brewery, and the coal used in the industrial community energy scheme that we participate in at our DB Draught Brewery. 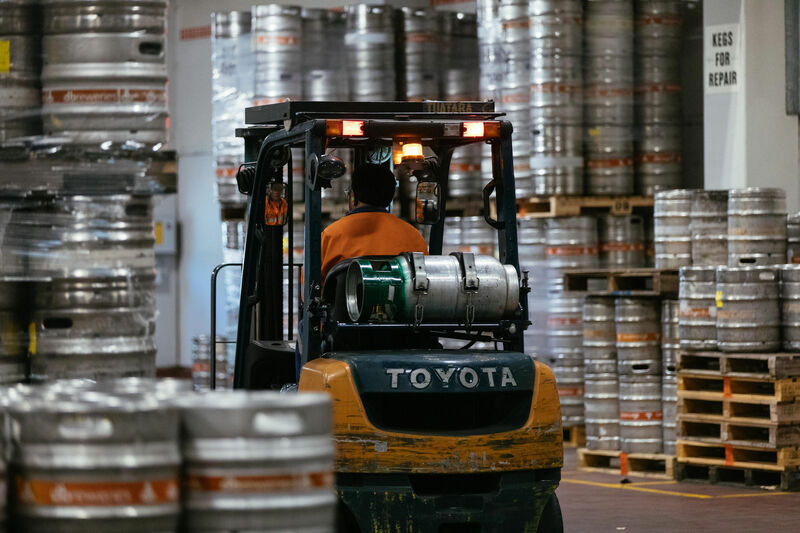 Our energy consumption and waste reporting data includes our three main production sites: Waitemata Brewery, DB Draught Brewery and Redwood Cidery. The reporting scope includes: purchased thermal and electrical energy consumption in production and forklift LPG gas usage. We will continute to seek out renewable thermal energy opportunities, to help us reduce our reliance on non-renewable energy, and keep on eliminating waste from all areas of our business. Sand is used in many things from construction, DIY projects and roading, but unfortunately, a majority of it is sourced directly from beaches. As a result, two thirds of the world’s beaches are retreating. In 2017, we saw an opportunity to help with DB Export Beer Bottle Sand.